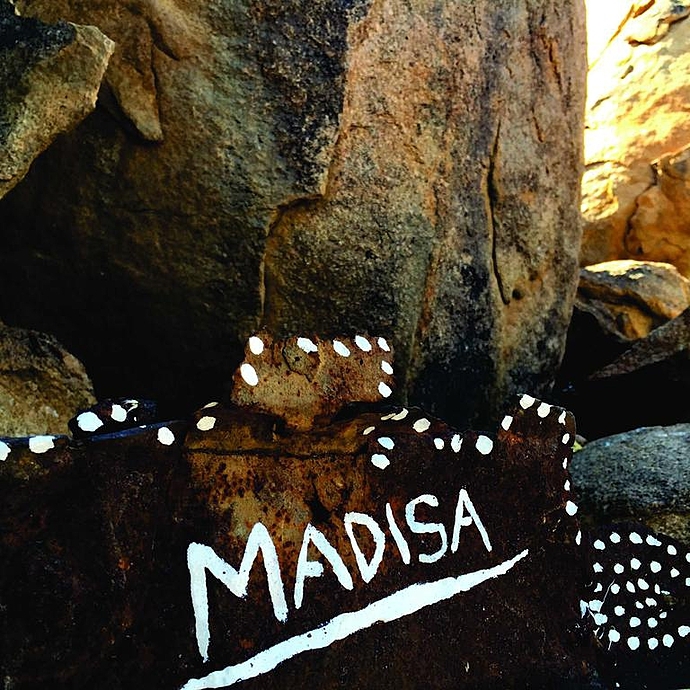 11 Days to visit some of the major highlights Namibia has to offer. 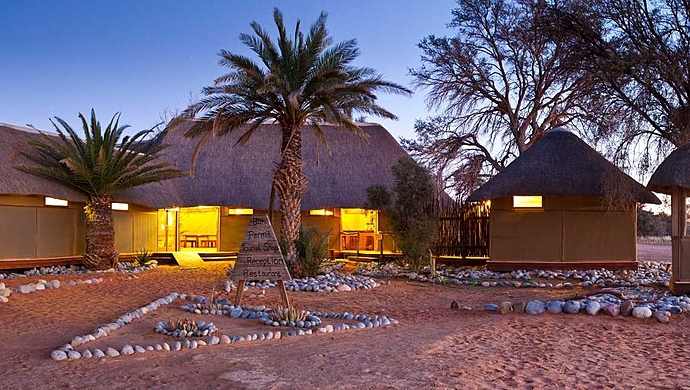 Spend time amongst the ancient sand dunes in Sossusvlei, go back in time with the coastal time of Swakopmund. 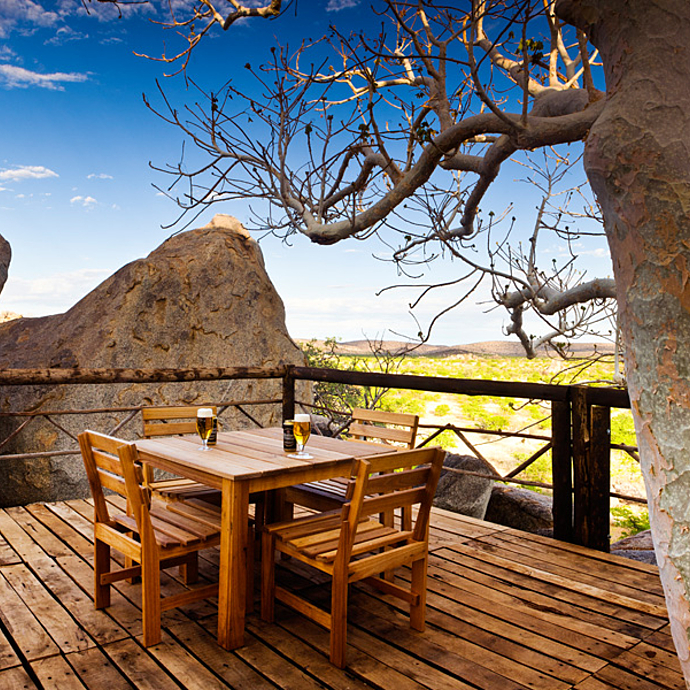 Experience the vast landscapes of Damaraland and exceptional game viewing at the world famous Etosha National Park. 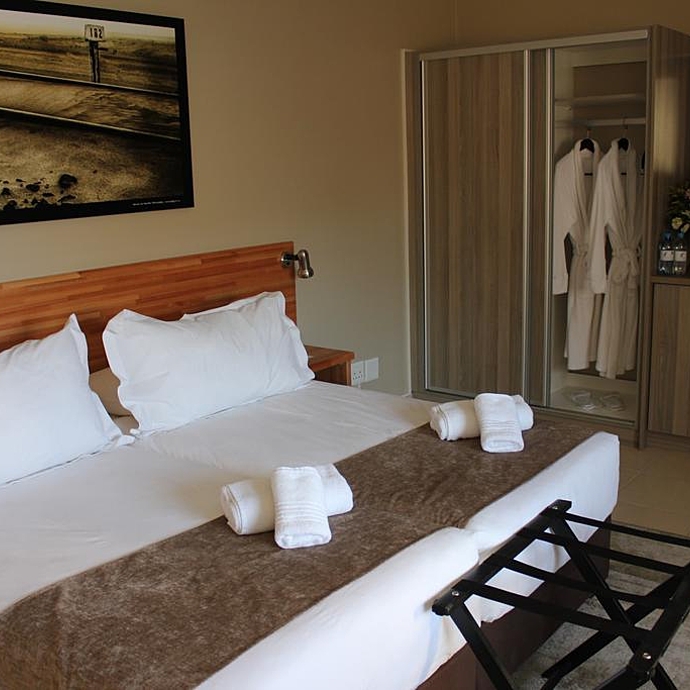 Upon your arrival in Windhoek you will be welcomed and transferred to your guesthouse. The remainder of your day will be at leisure to explore the capital city or to do any last-minute shopping for your tour. Breakfast for tomorrow morning will be included. Your vehicle will be delivered to you at your hotel in the morning. 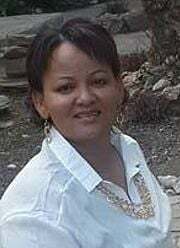 Continue from Windhoek to the Namib Desert. Your first stop can be at the small town of Solitaire. This city has a filling station and a small shop, which sells, soft drinks, snacks and basic supplies. 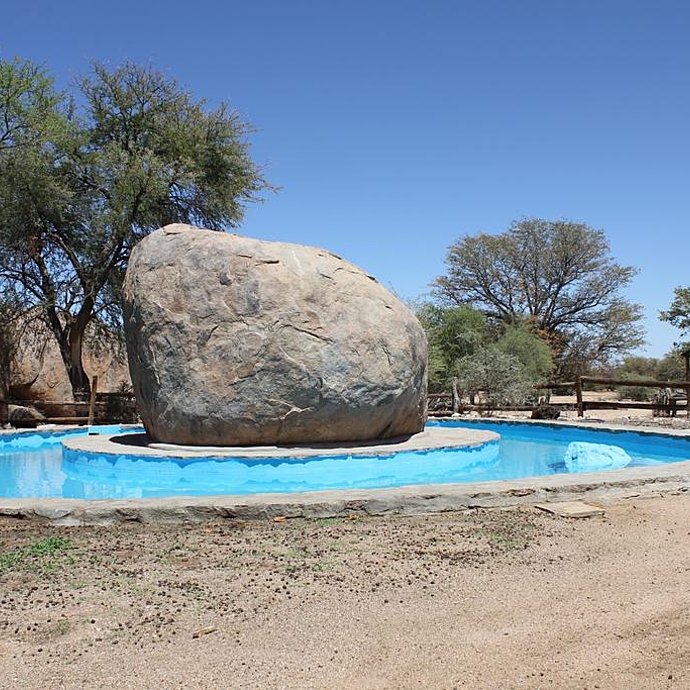 After your stop you continue for the Namib Naukluft park. Enjoy the time cooking on an open fire. 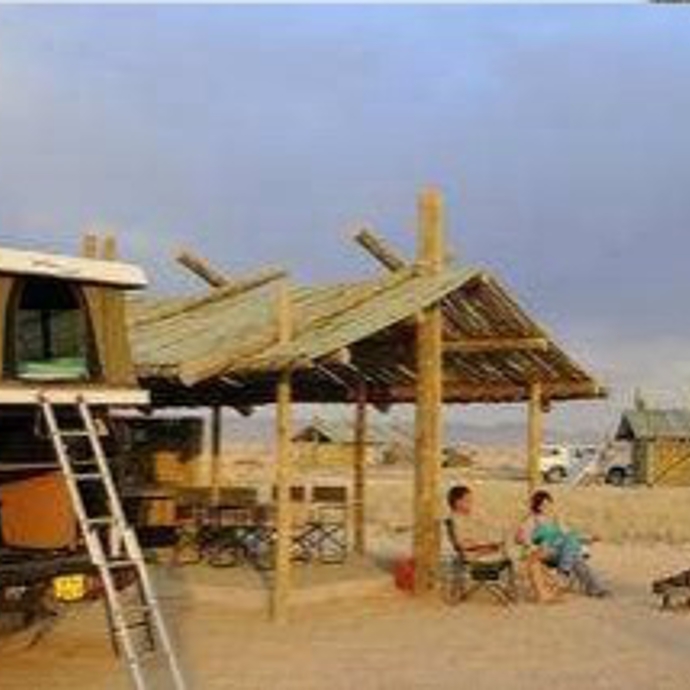 Today should be spent conducting an early morning excursion into the Namib Naukluft Park to the Namib Sand Sea including the Sossusvlei dune belt, “Dune 45” and “Dead Vlei”. This area has some of the highest known sand dunes in the world and the “vlei” itself. 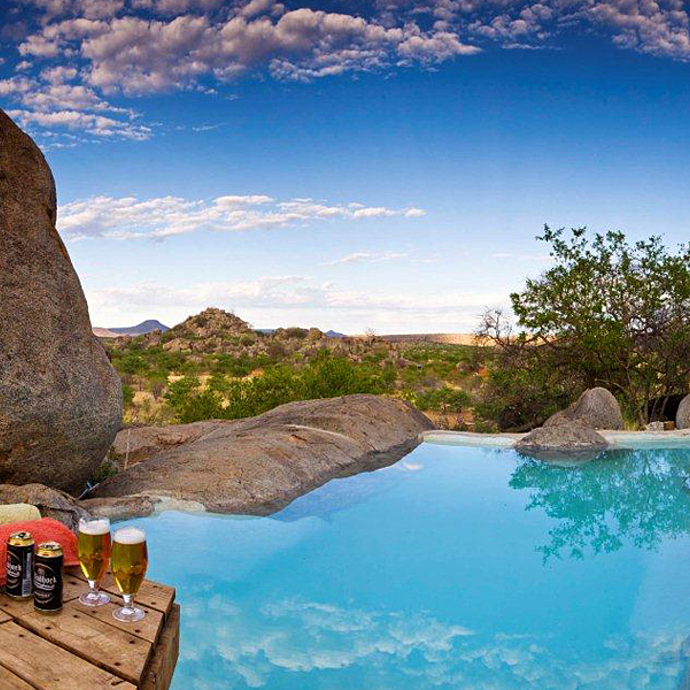 Sossusvlei is situated at the end of the Tsauchab River, a dry riverbed that only flows in the years of exceptional rainfall. 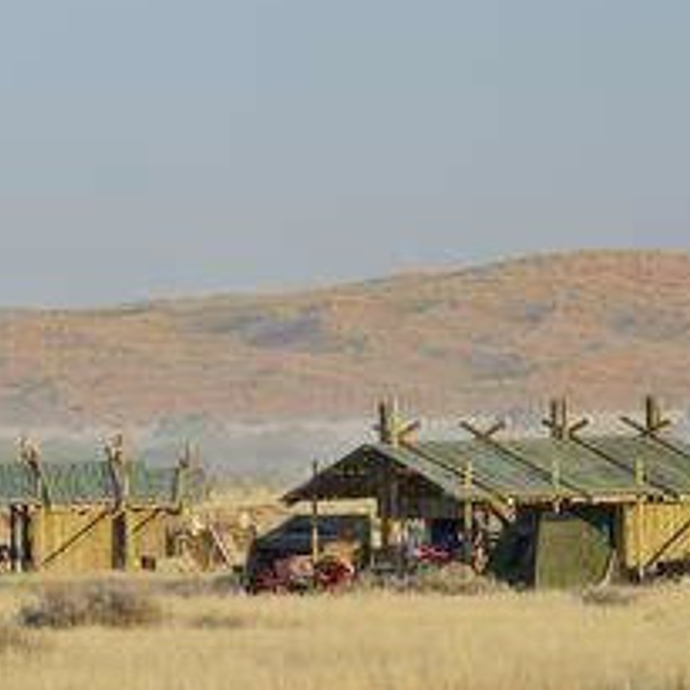 On completion of your excursion into Sossusvlei return to the Sesriem entrance of the Namib Naukluft Park. 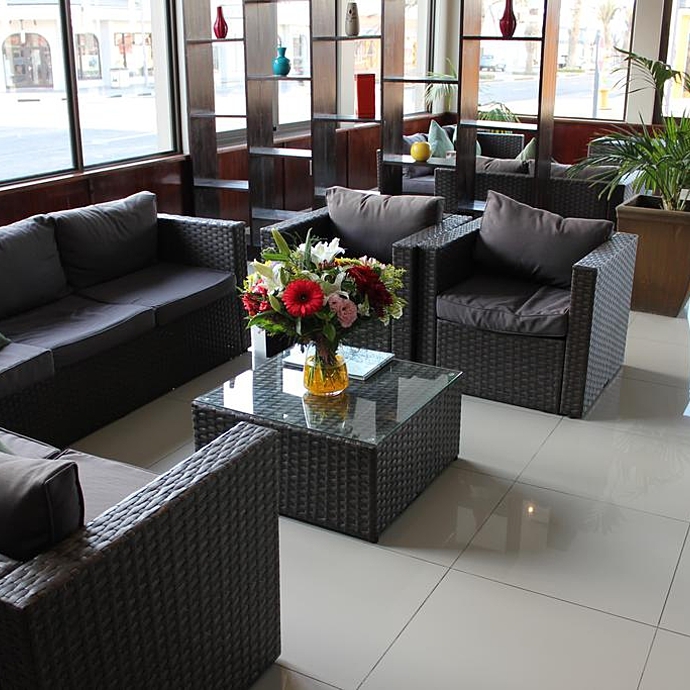 The remainder of the afternoon can be at leisure to relax and enjoy the splendour of the desert scenery with its unique fauna and flora. Enjoy the time cooking on an open fire. Early morning departure from Swakopmund in a northerly direction to the Damaraland. 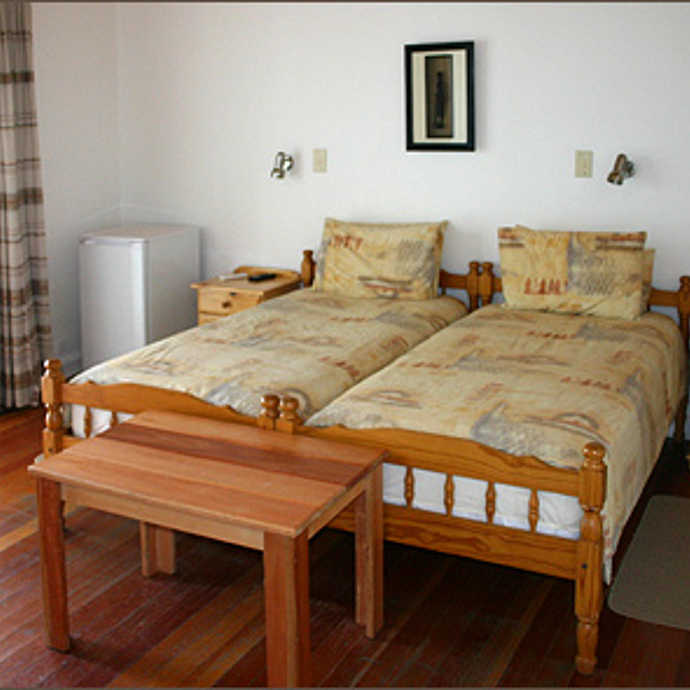 Some of the sights that you could visit will the Cape Cross and the seal colony. 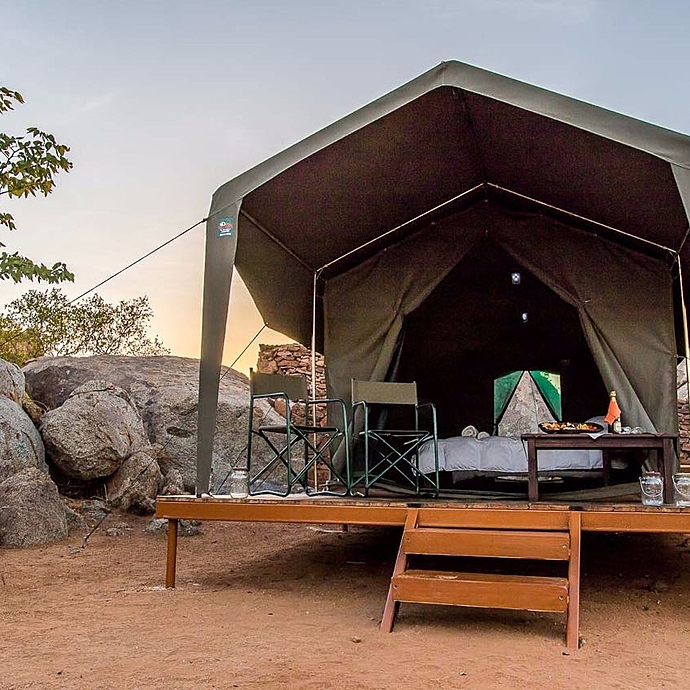 Alternatively, you could go all the way north to the Damaraland area and visit the Twyfelfontein Paintings, before check in at your overnight stop. Tonight, you will have to cook your own meal or book at the restaurant for dinner. 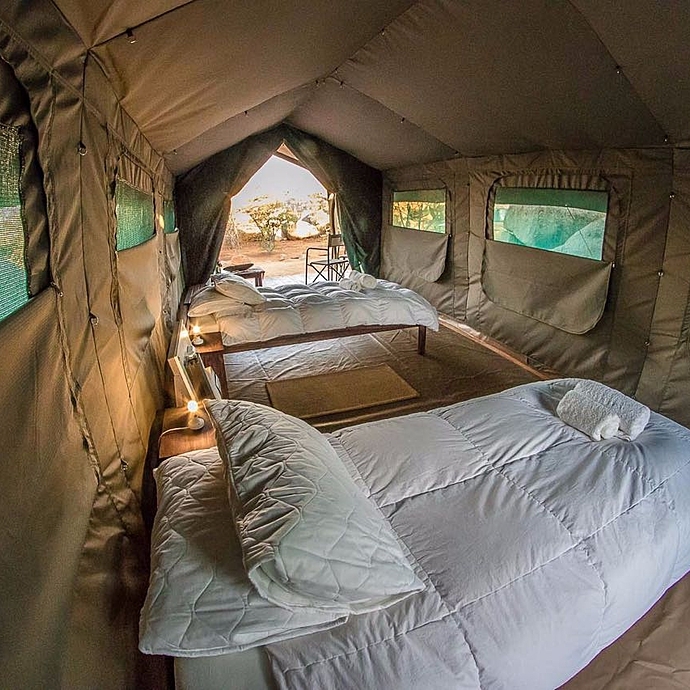 This morning you could take part in a drive with the lodge that you are staying at to go look for the desert adapted elephants of this area. Late morning you continue further north towards the Grootberg mountains. Meals will not be included. You will have to cook your own meals. 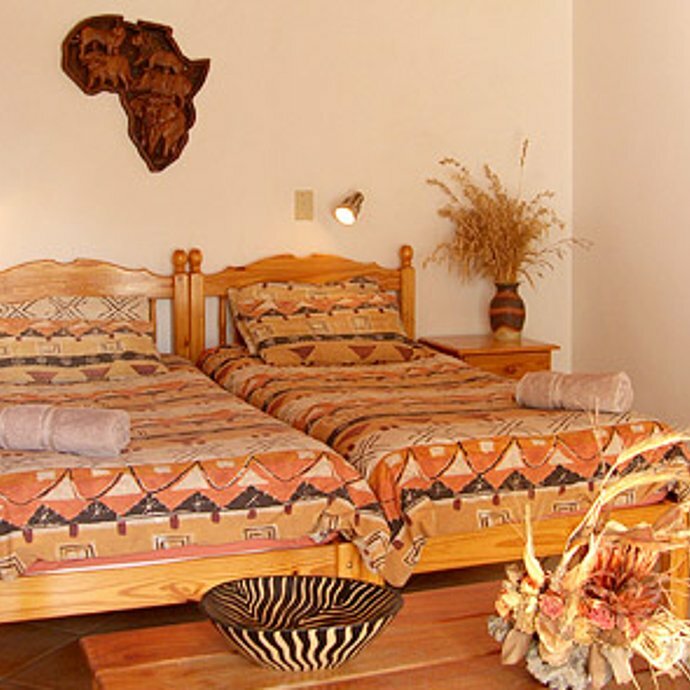 Depart from the area and travel towards Kamanjab and continue to the Etosha National Park. Please note that on entering this area an entrance permit must be completed. 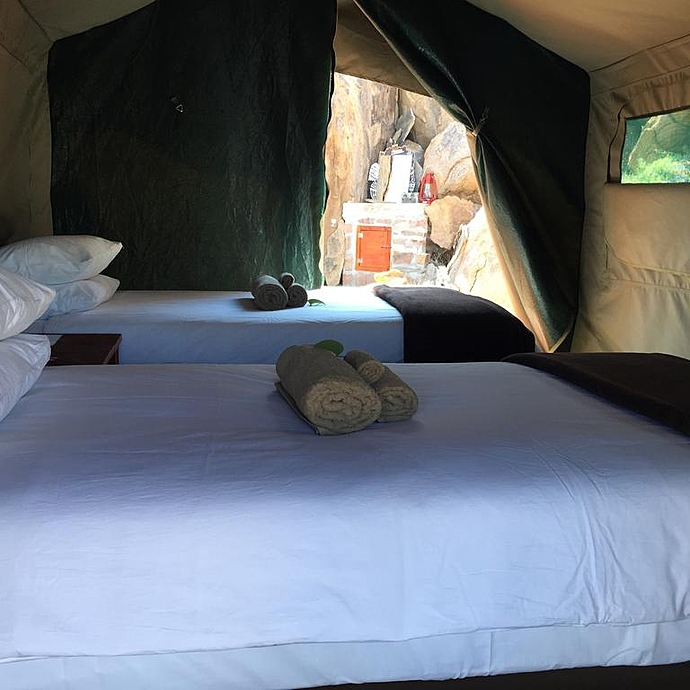 Overnight in a Camp inside the Etosha National Park. 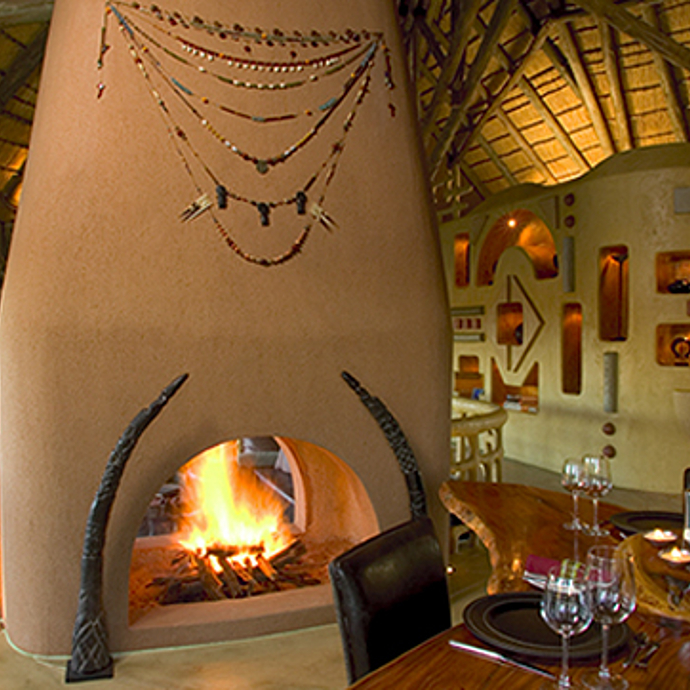 You could enjoy meals at the restaurant at the Resort if you do not want to cook. 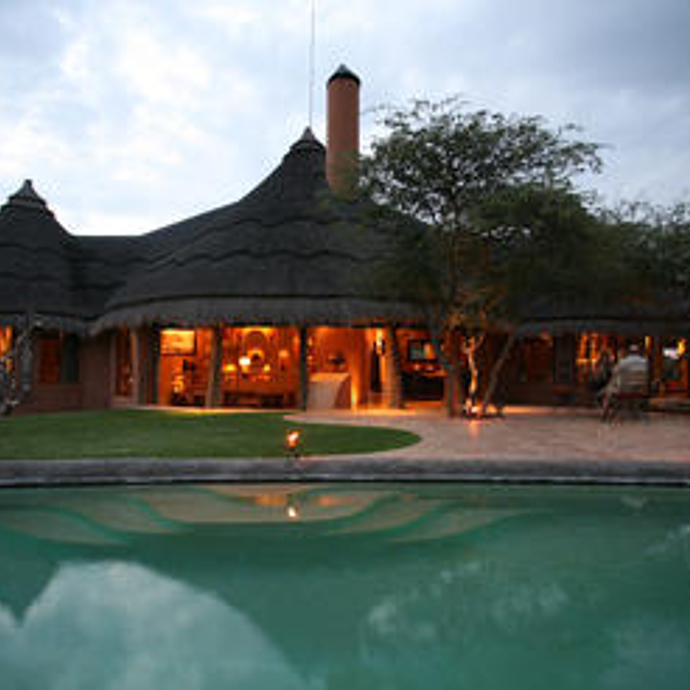 Leaving during the cooler morning hour’s game drive your way to Halali, strategically located halfway between Okaukuejo and Namutoni. Today’s Etosha National Park was proclaimed as Namibia’s first conservation area in 1907 by the then German government and is one of the largest game reserves in Africa. 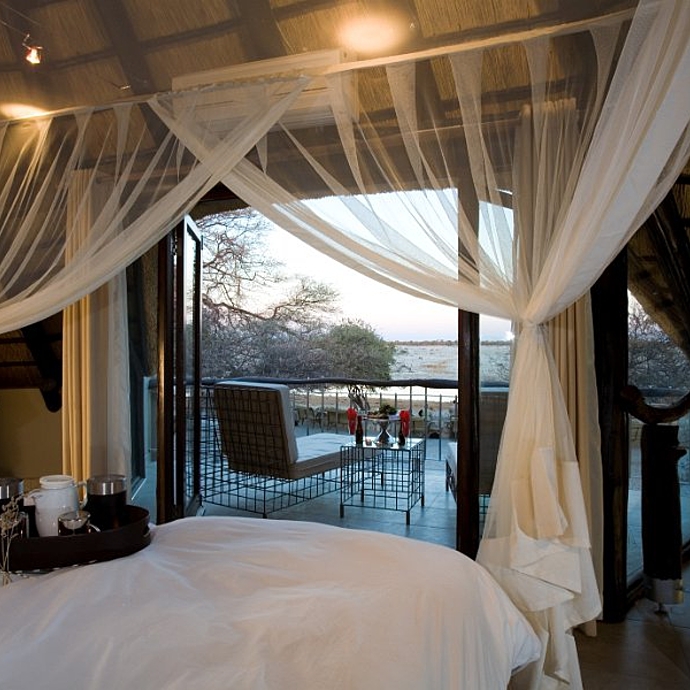 Consisting of saline desert, savannah and woodlands, its definitive feature is the Etosha Pan, a vast shallow depression. 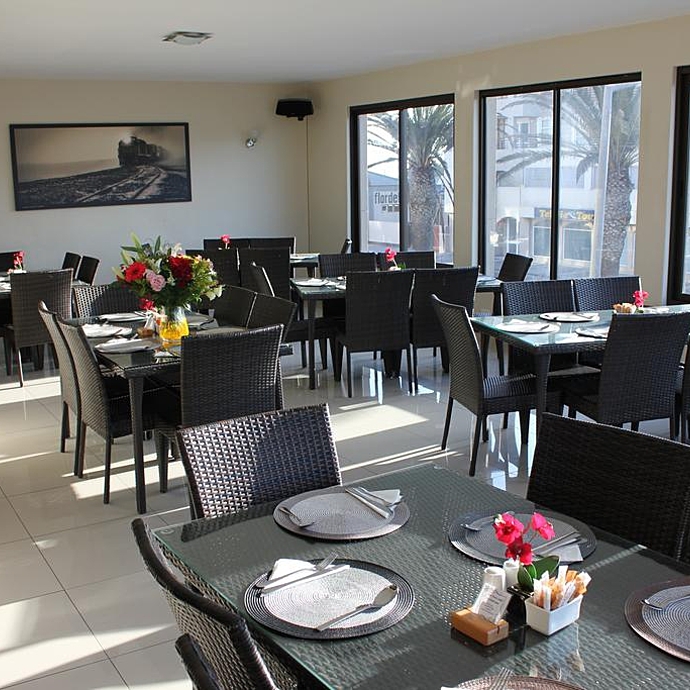 No meals included, however you could enjoy meals at the restaurant at the resort. 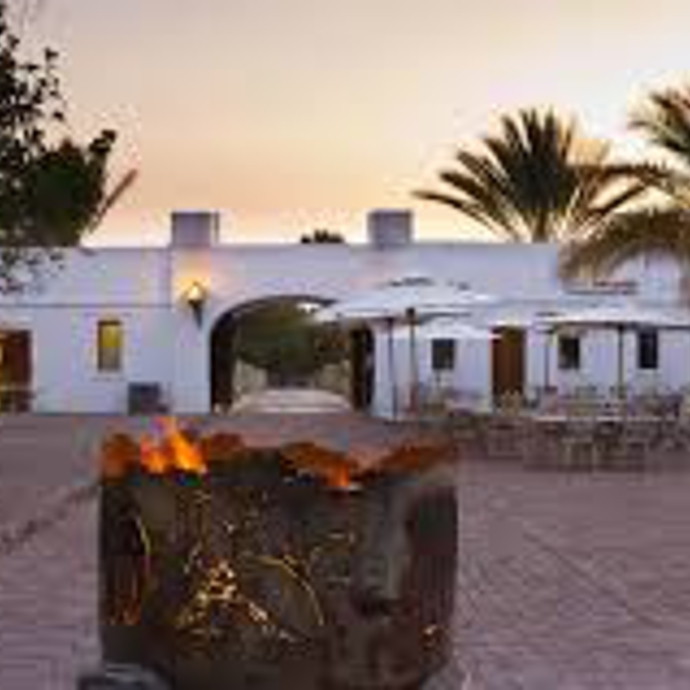 After a leisurely breakfast leave the Etosha area heading in a southerly direction towards the mining town of Tsumeb. Continue south towards the town of Otjiwarongo. 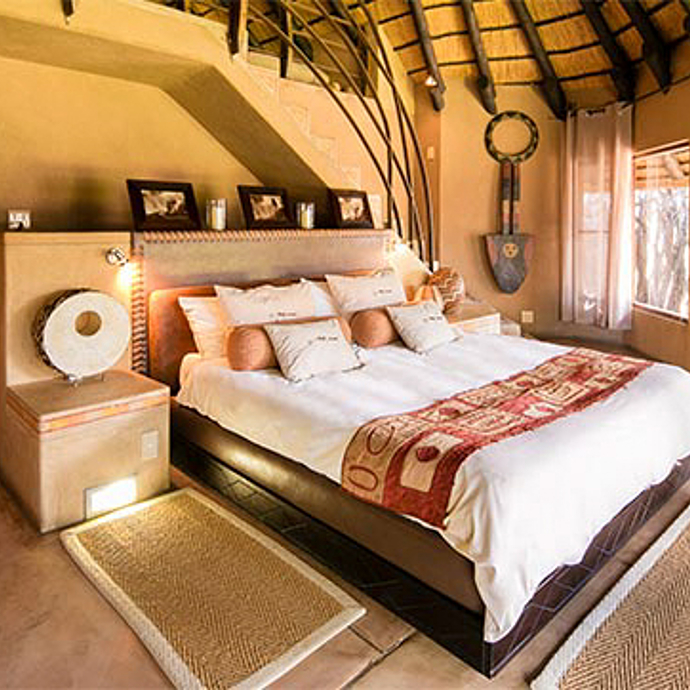 Overnight at Okonjima Reserve, home of the Africat Foundation. AfriCat is a non-profit organisation set up to conserve and protect threatened cheetah, leopard, and other wild carnivores of Namibia. Visitors will be able to observe some of this programme at work and learn more about these amazing and beautiful animals. 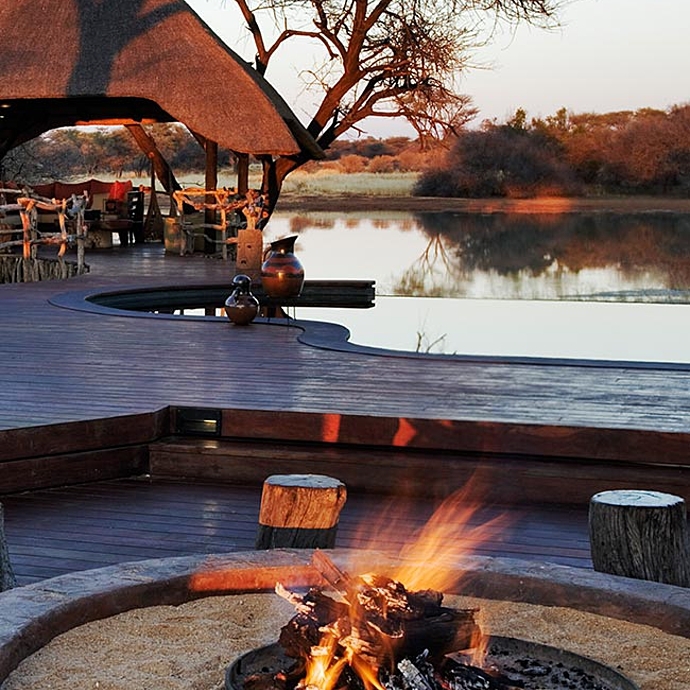 Enjoy the late afternoon sunset, cooking your meal on an open fire. Return to Windhoek via the town of Okahandja. 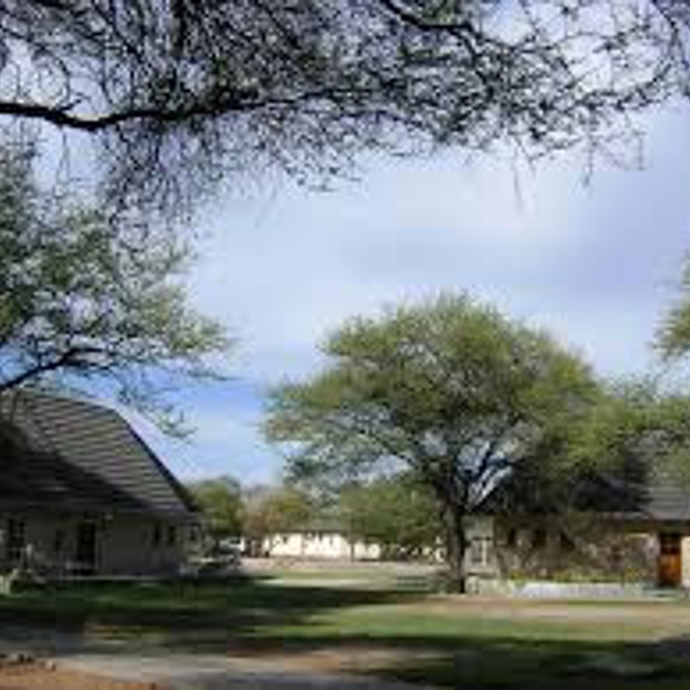 This wonderful place is one of Namibia’s oldest established settlements and is the administrative center of the Herero-speaking people. 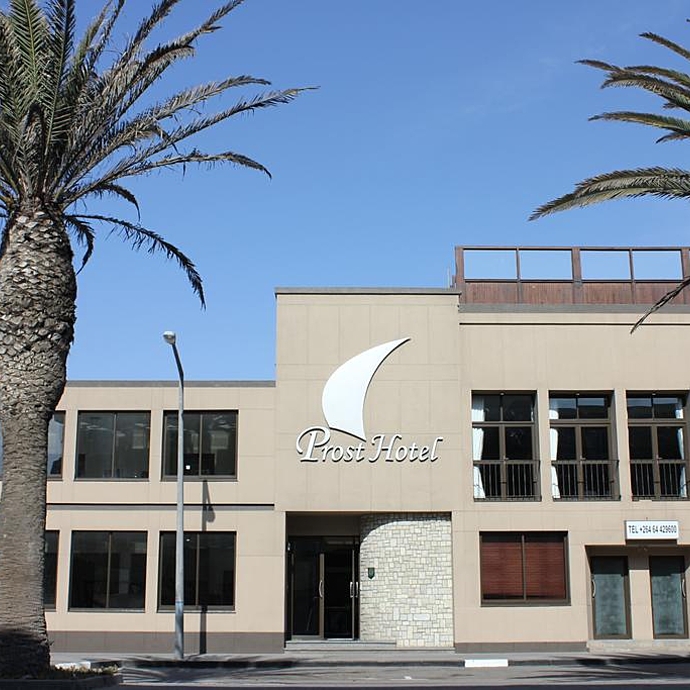 Back to Windhoek, you can either travel directly to the airport (with an afternoon flight) or overnight in Windhoek at a guesthouse. 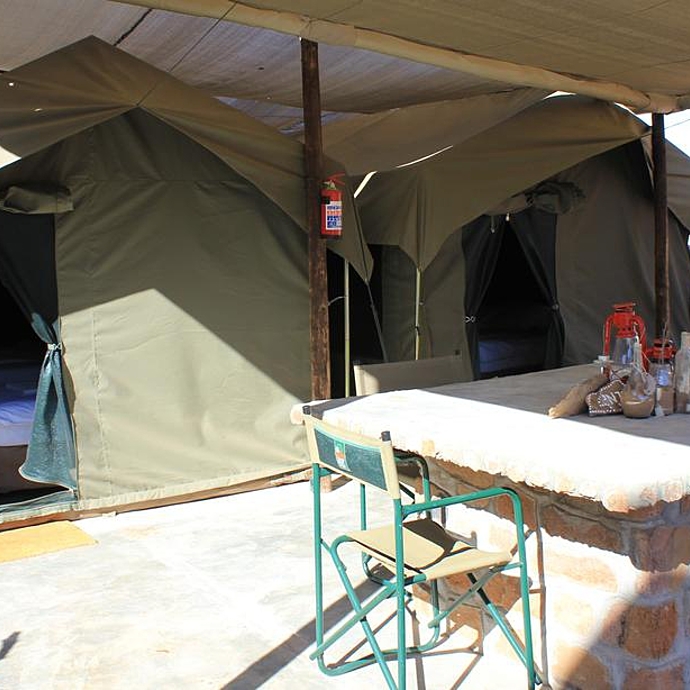 National Park entrance fees, at time of going to print N$80.00 per person and N$10.00 per vehicle per day.